If you’re involved in Digital Marketing and you haven’t been to Learninbound then you need to put this event in your diary. Learninbound is a super digitial marketing event. The calibre of last week’s speakers was remarkable. Larry Kim responsible for billions of pounds of Google AdWords spend was the highlight. The line up included 3 speakers included Larry Kim, Backlinko and Joanna Lord. The venue was central dublin in a very cool venue (the Academy) with free bar, and the sound was excellent. DigitalDNA are you listening? Unfortunately/fortunately I was driving so took lots in and didn’t miss a word. Tickets prices were fairly reasonable. Some quick thoughts for summer 2016. Last month Belfast welcomed the 4th DigitalDNA conference. Great to see digital buzzing in Belfast, with some excellent companies and knowledgeable speakers. Great also to meetup with people within the industry. Although the event was a great success and I’m sure it’ll continue to go from strength to strength, there was some lessons to be learnt. Two of the talks that I attended, the Google talk and the Loudmouth Media talk you could bearly hear. The speakers were drown out, so well done the speakers as they carried on despite this. Surprisingly the main hall with some of the big speakers didn’t appear to be as well attended as I would have thought. Maybe there’s a disconnect between some bigger companies and the small businesses that I’m guessing would have made up the majority of the attendees. The title of this article is a recurring theme. 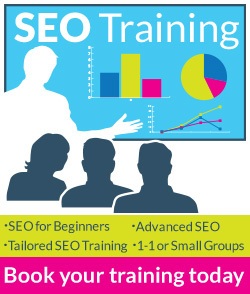 When I run courses on AdWords or talk to new clients about getting new traffic sources I’m surprised at how many people still have a mistrust of Google Ads, or believe that because they skip the untrustworthy Ads everyone else is also ignoring them and as a result, the ads aren’t worth running. Comments Off on Who Clicks on the Ads Anyway? Last week saw Google remove the text ads from the right hand side of it’s desktop search results. 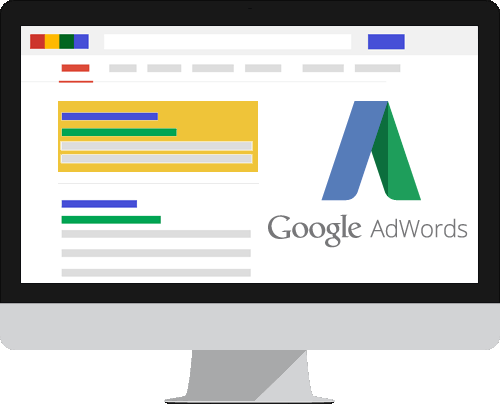 The 8 ads that seemed glued to many search results and appeared on desktop search are no longer appearing. An additional 4th ad may appear in the search results for ‘highly commercial queries’, something that Google’s been testing for a while. 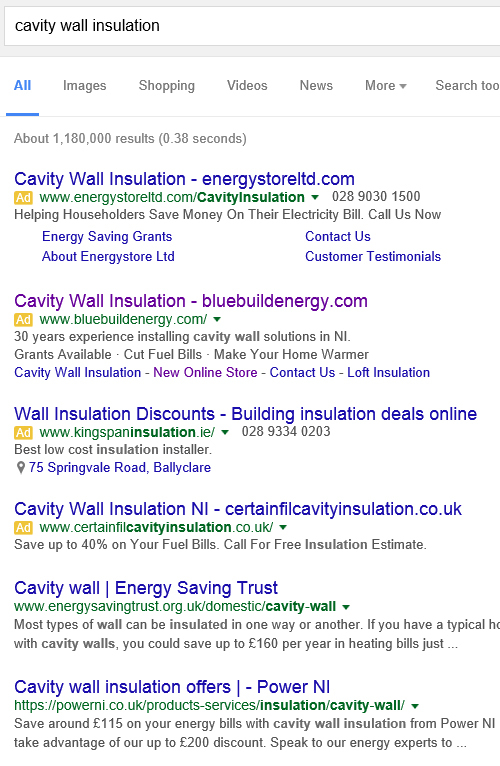 The 4th Ad can benefit from showing all the ad extensions, including site links, call outs and location extensions. The screenshot below shows 4 ads at the top.